Situated beside the romantic Han River, Da Nang is known as the most livable city in Vietnam, also the biggest center of politics, culture and education in Central Vietnam. The natural beauty of Da Nang is adjacent to many scenic areas and cultural heritages such as Hoi An ancient town. This terrain advantage has contributed to creating the leading position of Da Nang city on the map of Vietnam tourism, attracting a large number of domestic and foreign tourists, boosting the potential for regional development. 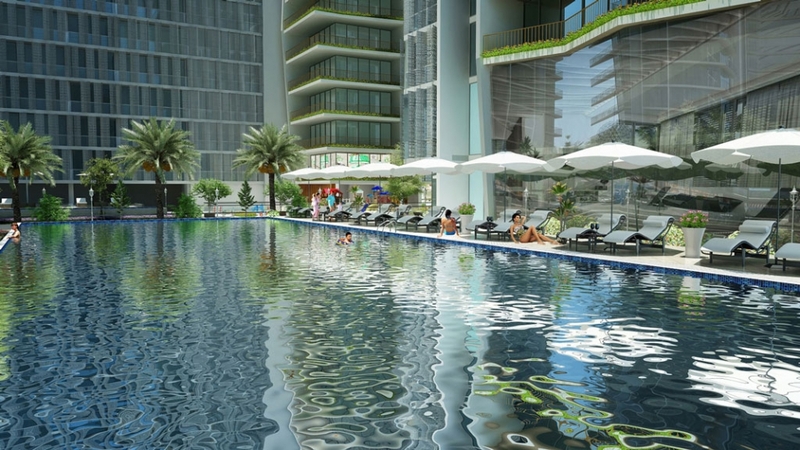 Located in the heart of Central Vietnam, Wyndham Soleil Danang is one of the most centrally-located complexes of hotels, condotels, and apartments in Central Vietnam and Vietnam in general. 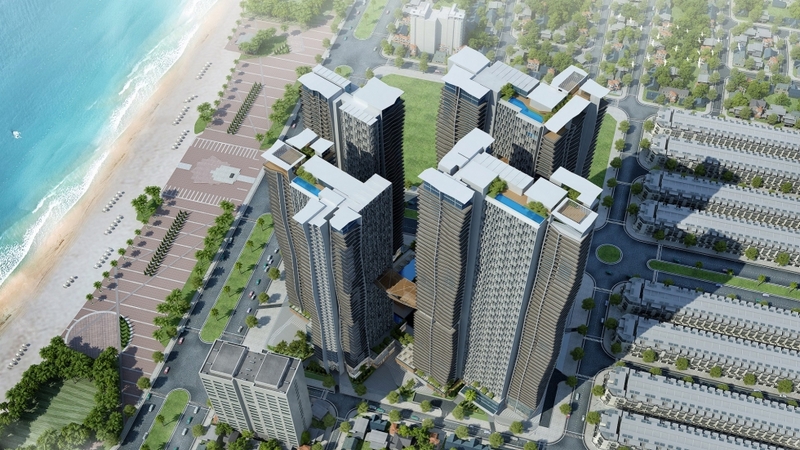 Located in the heart of the city, in the prime traffic position between the Pham Van Dong junction, Vo Nguyen Giap, less than 100 meters from Pham Van Dong beach, and opposite Bien Dong Park - The project promises to become a splendid splash in the architecture of Da Nang city. Wyndham Soleil Da Nang is one of the tallest buildings in Vietnam, possessing a perfect view of the surrounding landscape. Inspired by the waves of the ocean, the whole project maintains absolute harmony with the local environment. 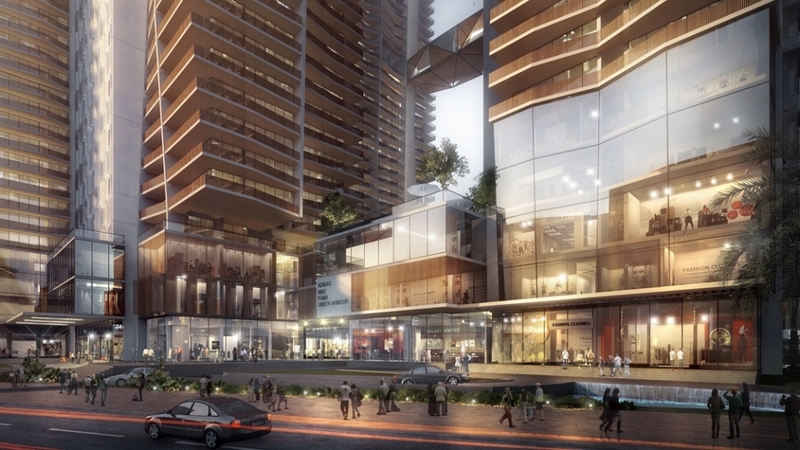 Through hundreds of large and small projects have been successfully implemented, Sigma Engineering continues to receive the trust of the project investor - P&P An Thinh Vietnam Investment and Infrastructure Development JSC for installation and construction of M&E works for the project. Beside the complex of Four Points by Sheraton, Wyndham Soleil promises to be another highlight that Sigma brings to the land of poetic Da Nang. The project will be implemented and completed M&E works by the end of the third quarter of 2018.